UPDATED, March 28, 1:28 p.m.: More green is pouring into the coffers of rapidly-growing cannabis operator MedMen Enterprises. 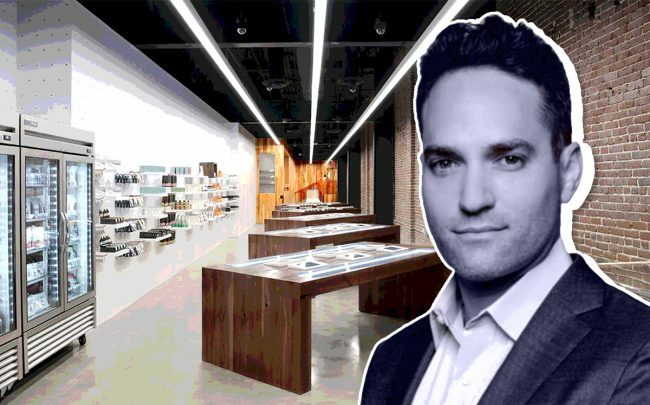 The Culver City-based company just got a conditional $250 million line of credit from Gotham Green Partners, which MedMen intends to use to help fund its national retail expansion. The news was announced in a release, according to the Los Angeles Business Journal. The deal involves an initial $100 million loan secured by MedMen’s stock, which listed on the Canadian Securities Exchange in mid-2018. The rest of the $250 million is contingent on MedMen’s stock performance. MedMen will use New York-based Gotham’s loan to fund its 30-store expansion in Florida, a buildout of technology infrastructure, and to integrate operations the company has recently acquired, including the PharmaCann firm in Illinois. MedMen raised another $100 million for its push in January, when it spun off its real estate assets into Treehouse Real Estate Investment Trust, an entity created in partnership with Venice-based investment firm Stable Road Capital. That arrangement includes a number of leaseback deals, a popular model to free up capital in the cannabis industry, where financing is difficult because of federal restrictions. The entities are private real estate investment vehicles, not actually publicly-traded REITs. Along with leaseback deals, many offer financing to cannabis companies to fund real estate acquisitions and buildouts. Correction: A previous version of this story incorrectly characterized Gotham Green Partners’ financing as an equity investment.